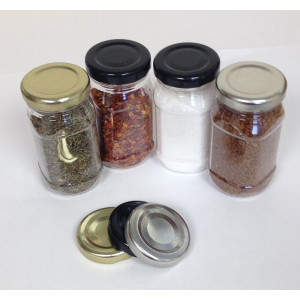 Multi-purpose UN certified containers. We stock a vast range of plastic stackable containers, also known throughout the industry as stackable jerricans and square rounds. 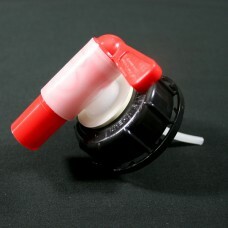 These tough, wide neck jerricans offer excellent stacking ability and good palletisation. 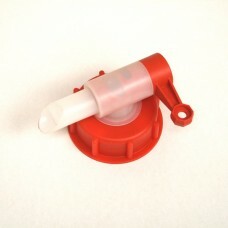 Semi transparent plastic allows the fill level to be seen, making filling a breeze. 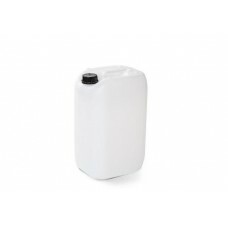 A food grade and UN certified container, making this perfect for storing and transporting most types of liquid substances, including food products and chemicals. 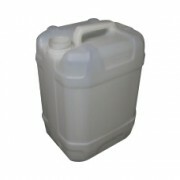 5 litre natural plastic stackable jerrican drum that includes a black tamper-evident cap and with in-mould handle. 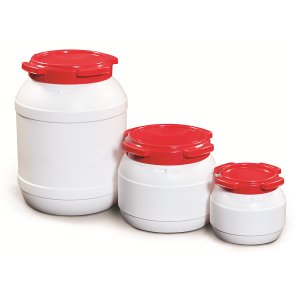 These drums are gr..
6 litre natural plastic stackable jerrican drum that includes black tamper evident cap and with in-mould handle. 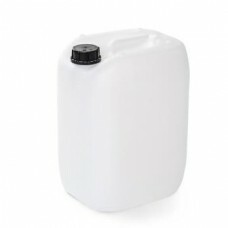 Made from ..
10 litre natural plastic Stackable Jerrican drum includes in-mould handle and comes complete with a black cap - Tamper evident. 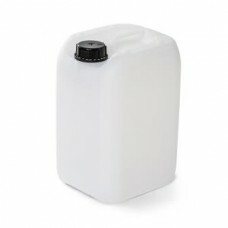 ..
20 litre natural plastic stackable jerrican drum that includes black cap and in mould handle. 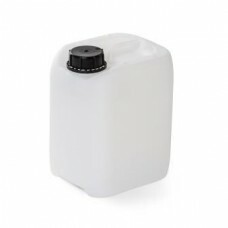 These drums are great for storage and transp..
25 Litre natural plastic stackable jerrican that includes black cap and in mould handle. 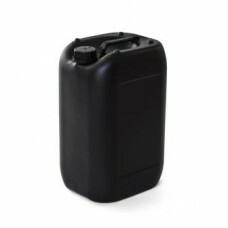 Great for storage and transporting fuels, water o..
25 litre black plastic stackable jerrican that includes black cap, tamper evident, and in mould handle. 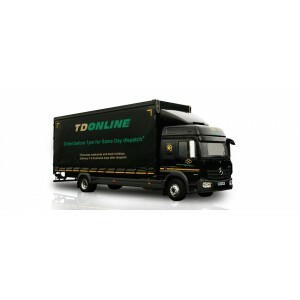 Great for storage and transp.. 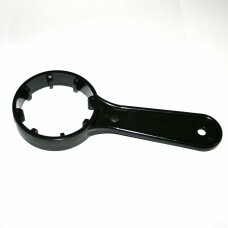 Plastic Spanner for 60mm Cap White plastic spanner. 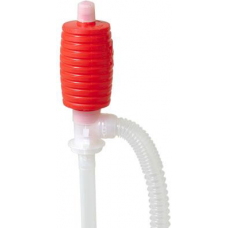 Designed for use with GEM caps.Sturdy; to facilitate tightening or loosening jerrycan .. 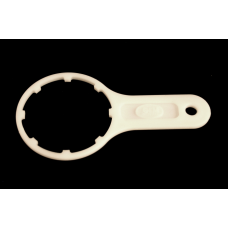 Plastic Spanner for 61mm Cap Please note, bulk orders may incur a 1-2 week lead time - Please contact cart.site@taylor-davis.co.uk for stocks and ava..
Aeroflow Tap 51mm Flow lever taps, designed for single opening containers - Air returning. 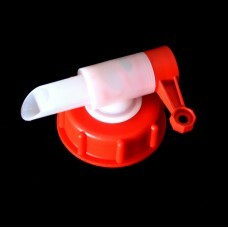 Suitable for:Liquids • W..
Aeroflow Tap 59mm Air returning flow lever taps designed for single-opening containers, metal or plastics, from 5 to 25L (with a 59mm neck).&nbs..